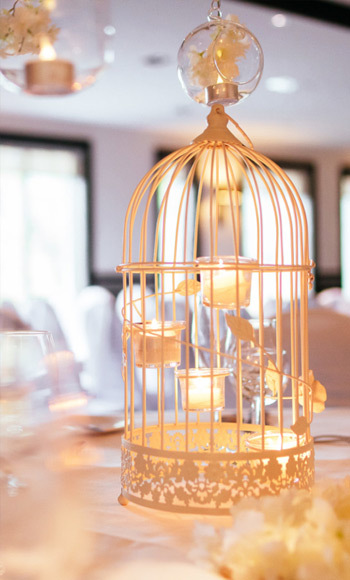 Our Boutique hotel is filled with the perfect balance of modern finishes with traditional features.  Ambient lighting, led dancefloor and private bars are just a taste of the amazing features that The Torrance Hotel boats. 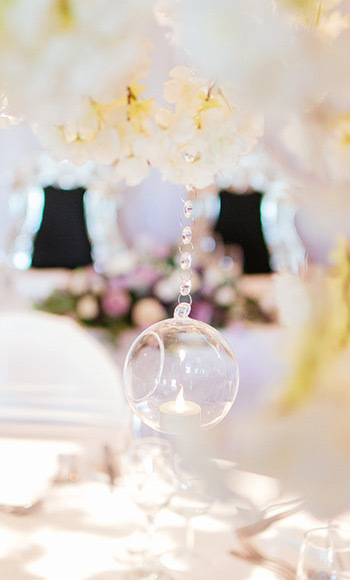 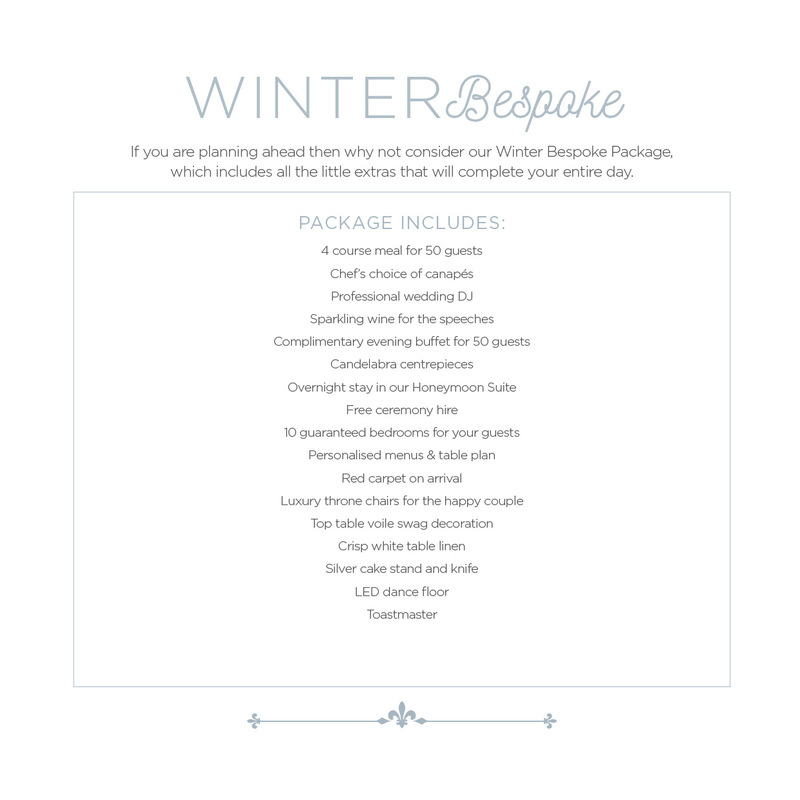 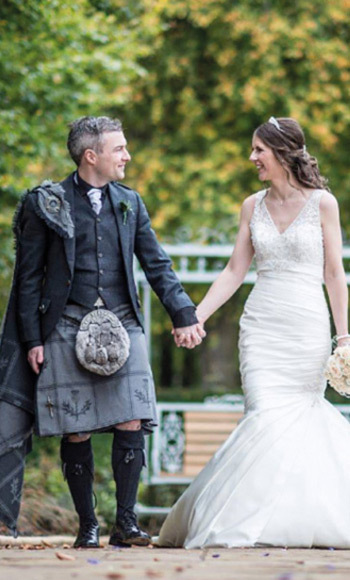 If you are planning ahead then why not consider our Winter Bespoke Package, which includes all the little extras that will complete your entire day. 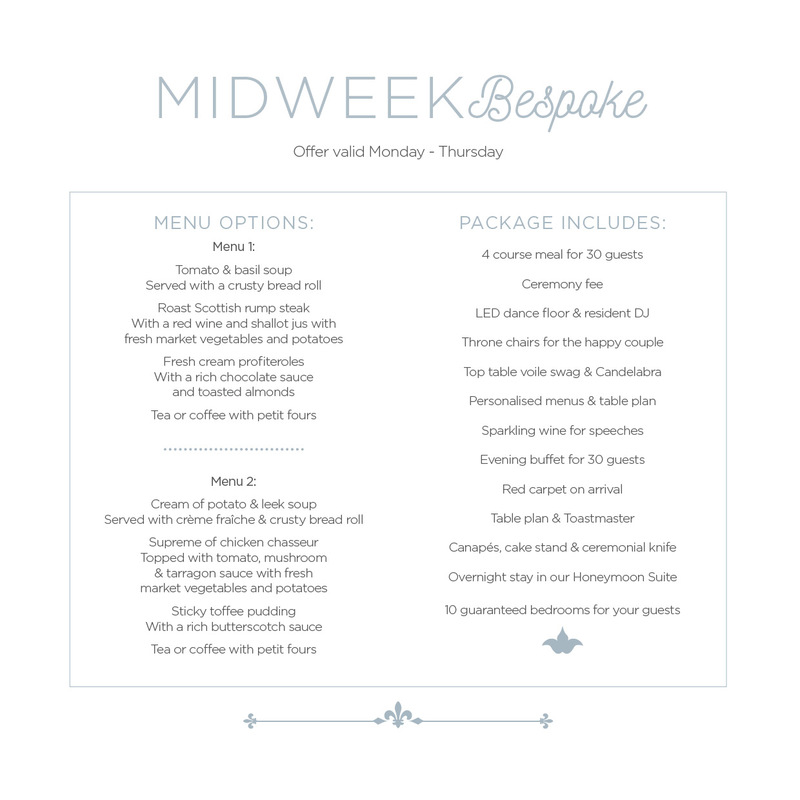 Our midweek bespoke package is perfect for those happy couples that are looking for all those little extras at a date that suits them.